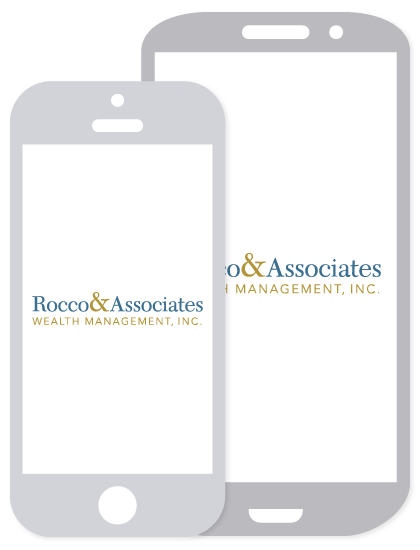 Market Outlook - February 2015 | Rocco & Associates Wealth Management, Inc. In the first Market Outlook of the year we not only look ahead to February, but reflect on the wave of volatility that began the New Year in January. At Rocco & Associates we see the volatility in January continuing through the first half of the year, but we see the volatility staying within the same 2,000 point band it has been fluctuating between. Also, we believe that there are investment strategies, namely dollar cost averaging, that can be leveraged to take advantage of the unpredictability and increase share count. Dollar cost averaging is the process of investing over a set period of time, with the same investment amount being purchased at each interval. Ultimately we believe the market is strong and this period of volatility will only delay the slow growth many are predicting over the next few years. The sharp drop in oil is another hot button topic. 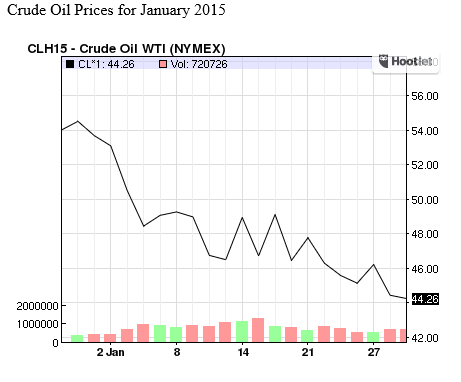 As we sit below $50 per barrel, the world has its collective breath held to see what it will do next. We believe that the drop in crude has offset economic effects. On the one hand many large corporations’ bottom line will benefit from lower crude prices, as will the average consumer at the gas station. But the uncertainty will adversely affect the market, the only question is which side effect will be greater. While it may be a while before oil reaches its previous highs of over $100 per barrel, even the countries with the lowest breakeven price can only let it drop so far before production will be cut. Another potential opportunity to keep an eye on is the economic recovery in Europe. Europe has been able to get their economy on track, but soon the European Central Bank will begin to employ the similar strategies that the U.S. used to drive our own recovery. This monetary policy, which includes a bond buying program similar to the United States’ Quantitative Easing, could spur growth in Europe similar to the growth we experienced in the United States over the past several years. However, we still see a number of geopolitical risks in February and beyond. The Islamic State continues to create uncertainty in the Middle East, and any military action taken by the U.S. could shock the market. Further, the disintegration of the Yemen government is receiving very little press and as the country falls into anarchy the global markets may feel the effects. Lastly the Ebola outbreak is improving, but still presents a threat in Africa with thousands of its population still at risk. The Federal Reserve’s action (or inaction) will continue to impact the market like it did in 2014. While they have seemingly done a great job thus far in rebuilding the economy, they are truly in uncharted territory. The way the market reacts to the Fed will be a theme in 2015, but the more the Fed sees the reactions and understands the impact the better prepared it will be as the year moves on. No strategy ensures success or protects against a loss. Prior to participating in dollar cost averaging, an investor should consider their ability to continue purchasing through fluctuating price levels.